There are several people, all over the world, who are not happy with the way their hair looks. This is why they are constantly on the lookout for new methods to alter their hair, so that it looks better and more beautiful. Chemical and heat related treatments are the most preferred ones, but these are not always the easiest to maintain or care for. However, with the right direction, things should get a little smoother. 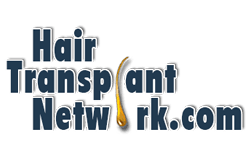 It is important to understand that hair that has been treated with chemicals is now altered in nature, which is why the hair care routine also needs to be tweaked. Whether you are straightening your hair or perming them, colouring them or bleaching them, you have to realise that the molecular structure of your hair has been changed. 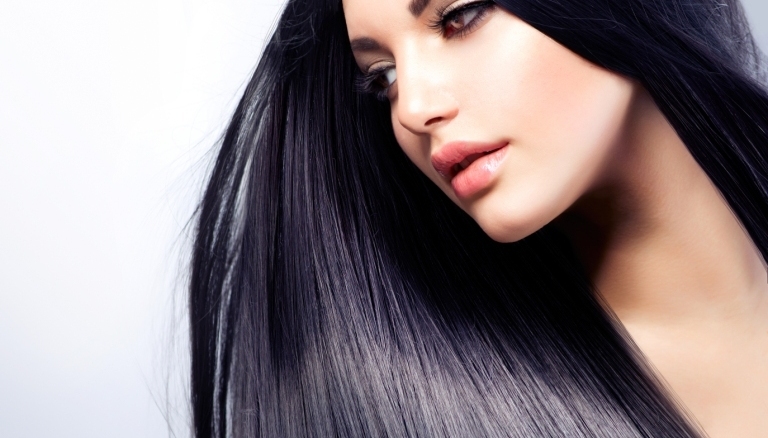 So, your hair becomes weaker and is more susceptible to damage and breaking. This is why it becomes all the more important for you to take care of your hair, once you have treated them with heat or chemicals. In addition, if you want your chemical treatment to last, you need to make sure that you take care of it. 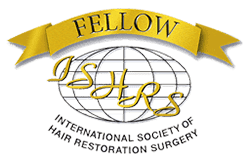 Before you get any such treatment done, you need to be sure that you want it and have complete faith in your hair technician that they will choose the products which are suitable to your hair and do not cause any long term damage. For instance, if you have fine hair, your stylist should reduce the intensity of the chemicals being used. On the contrary, if you have coarse hair, then stronger chemicals have to be used. If you are planning to get a chemical treatment on your hair, it would be best to have slightly dirty hair. When your hair is clean, you will have no oils to offer a layer of protection, which is why it is important that you go for a chemical treatment a few days after you have shampooed your hair. If you are going for the treatment immediately after a hair wash, it would be advisable that you apply a thin layer of coconut or olive oil. 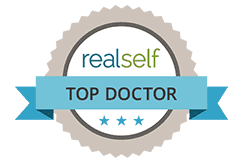 It is also important that you check your entire scalp, making sure that there are no abrasions, cuts of lesions, because these could lead to infections. If any such issues are found, it is best that you postpone the treatment till the same clears up. If you are planning to use chemical straighteners – Once you have checked your scalp for abrasions, it is important that you not use any tools or combs that could cause injuries. It is also best that you not massage your scalp, because it leaves the scalp tender, once the treatment has been completed. Ideally, you should not shampoo your hair for at least three to four days before the treatment. If possible, use a deep conditioning mask to help strengthen your hair. 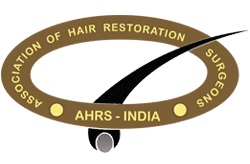 If you are planning to curl or perm your hair – If you have had metallic dyes put into your hair, then you need to steer clear of perms, at least till the time, the same has completely grown out of your hair, otherwise your hair could burn. When you are getting your hair permed, your stylist will use thioglycolate, which can be used to not only curl your hair, but also to straighten them. It is best that these products are not used on hair that has been treated with either calcium or sodium hydroxide relaxers. 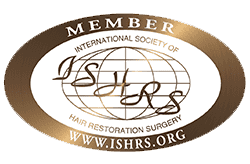 If you are planning to colour or bleach your hair or have existing colour removed – It is suggested that you go in for a deep conditioning treatment before you have such a treatment done on your hair. This will help maintain the existing integrity of your hair and also assist with the correction of hair porosity. Again, it is best that you not wash your hair in advance and check your scalp for any cuts or abrasions. You need to understand that the structure of your hair has been rearranged, which is why they are much more delicate. This is why they need to be handled with extreme care. You need to make sure that you do not go in for any more chemical treatments for at least a few weeks. Choose shampoos and conditioners that are meant for the specific treatment that you have undertaken. So, if you have coloured your hair, then pick a shampoo and conditioner that is meant for coloured hair and make sure that you follow the instructions given on the pack. Split ends will appear, which is why it is important to keep them trimmed, ensuring minimal breakage. Chemically treated hair needs to be handled with care, so ensure you don’t over comb them. It is best that you not use too much heat on such hair; so keep your blow drying for special occasions.